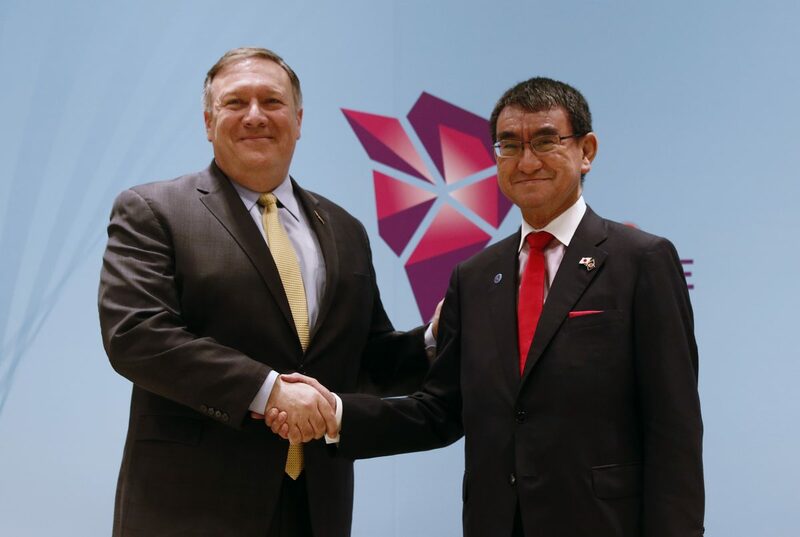 With U.S. Secretary of State Mike Pompeo finishing his first Southeast Asia trip after the announcement of the new $113 million initiative in the Indo-Pacific region, experts are reviewing how the U.S. Indo-Pacific strategy and the ongoing trade war are affecting China. Economic analyst Qin Peng said that an Indo-Pacific strategy based on economic cooperation is what the Chinese Communist Party (CCP) really fears. “When President Trump announced his Indo-Pacific strategy last November, many people in China didn’t take it seriously. Some even ridiculed it as having nothing substantial in it,” Qin said. Qin’s views have changed. According to Qin, economic cooperation based on the Indo-Pacific strategy will have the following impact on China. Funds coming from the United States and other developed countries will offer alternatives for countries in this region. China’s “debt trap” loans already have caused a lot of doubt and negative impacts. So, alternative funds will be much welcomed. The upgraded manufacturing capability in this region will put great pressure on China’s factories. China’s world factory “dream” mainly involves dumping cheap goods and exporting its excess production capabilities. It doesn’t really want to create more competitors in Southeast Asia. However, if the United States and other countries can invest in and help countries like Vietnam, India, and Indonesia, stronger production capabilities in the region will put great pressure on China. A newly formed “sub-level” free-trade zone will exclude China. It is predictable that the United States, Europe, and Japan will form a zero-tariff free-trade zone, based on common values. This free-trade zone is a “sub-level” one as compared to the Trans-Pacific Partnership, from which Trump has withdrawn. With China excluded, its ability to trade internationally will be further limited. If a new investment bank alliance similar to the Asian Infrastructure Investment Bank can be formed—with the United States and other major European countries involved—the CCP’s attempts to influence Indo-Pacific countries will be gravely affected. If critical countries such as India, Vietnam, and Taiwan can be deeply involved in the U.S. Indo-Pacific initiative, the CCP’s ambitions to expand in the region can be contained. Zhang Lin, a U.S.-based commentator and former dissident from mainland China who publishes widely in Chinese-language media, said that China’s state-owned enterprises (SOE) are really feeling the pain of the trade war, as they are heavily dependent on exports, as well as government subsidies. They also enjoy an industrial monopoly and privileges in terms of obtaining bank loans. However, their economic efficiency is the lowest and slow to respond to outside changes. So, the SOEs will suffer the most from the trade war. Other companies, including listed companies—especially real estate companies—will also suffer. For example, Wanda Group was once China’s biggest private enterprise. However, with the “receding of the tide,” group founder and Chairman Wang Jianlin has turned from the richest man in China into its biggest debtor. Enterprises from South Korea, Hong Kong, and Taiwan once had a very good time in China by transferring advanced technology and management techniques from the West to China. However, with the CCP canceling the preferential treatment they once had, coupled with blows brought by the Trump administration, these enterprises are leaving China at a quicker pace. According to the calculation of Wei Tao, assistant president of the Pacific Securities Company and president of the Research Institute, America’s tariffs could possibly reduce China’s exports by $45.5 billion to $157.5 billion. Liao Qun, chief economist and general manager of Research Department China, CITIC Bank International Limited, recently said that if the United States imposes 25 percent tariffs on $500 billion in Chinese goods, China’s total exports to the United States will decrease by $140 billion. 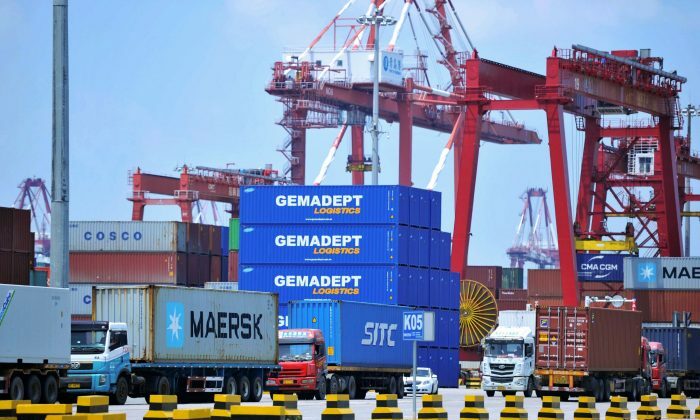 That equates to 28 percent of China’s total exports to the United States, 6.2 percent of total exports to all countries, and 1.2 percent of China’s GDP. With the reduction of exports, the GDP growth will slow to 5.5 percent, from the 6.7 percent reported in the second quarter. Liao said the above figures were just estimates. If indirect factors are considered, the impact would be graver. Wen Zhao, a Chinese commentator who runs a popular YouTube channel focused on China, said the average profit margin of China’s manufacturing industry was only 3.3 percent in 2016, with half of the factories’ profits at a rate below 2.5 percent. For those manufacturers that export, a majority of them have profits below 2.5 percent. 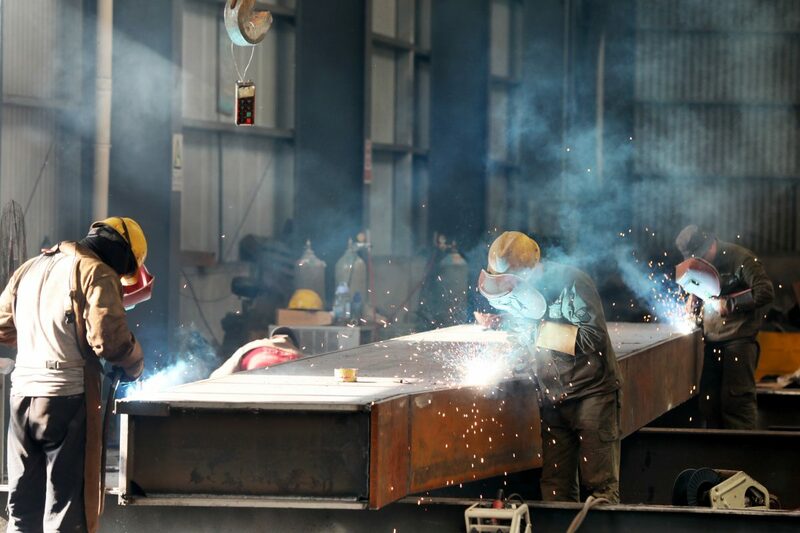 Therefore, a 10 percent tariff will “offset” all the profits these factories can make, result in the closure of factories and layoffs of large numbers of workers.